Coasts form a small portion of the Earth’s physical environments, yet they are key interface between marine and terrestrial ecosystems and a hotspot of biodiversity. 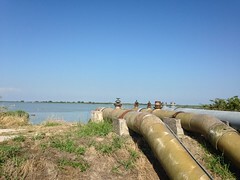 In the last century, these unique environments have been developed at a fast pace, and are now particularly at risk to conditions linked with climate change. Until recent times, few environmental histories focused explicitly on the coast. My newest project, funded by IDEX junior excellence chair, focuses on the environmental history of north-western Europe’s Mediterranean coastline. 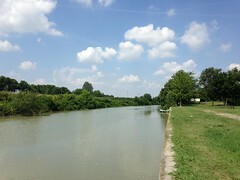 The project aims to write a social, political, ecological, and geomorphological history of this stretch of coast in the long transition to the urban-industrial era, from the early nineteenth century to the present. As part of the activities linked to this project, I have co-organized with Renaud Becot a workshop, entitled “Des sociétés littorales contemporaines ? 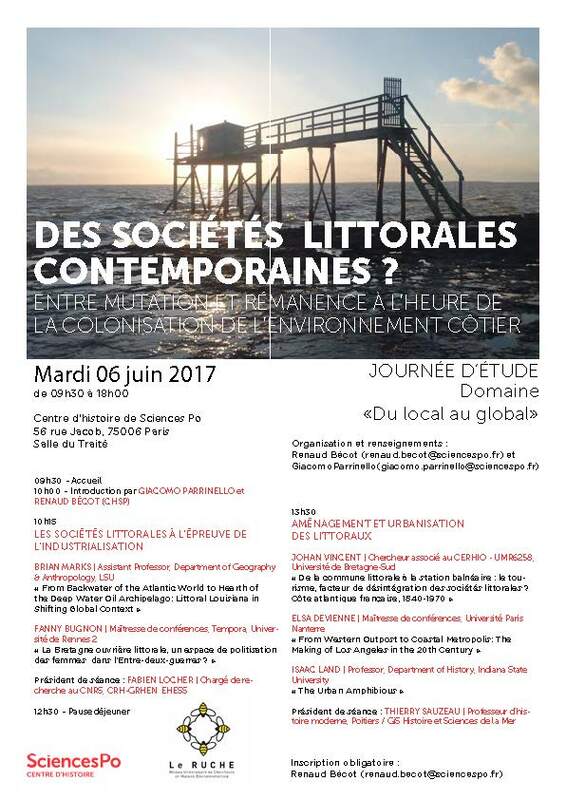 Entre mutation et rémanence à l’heure de la colonisation de l’environnement côtier“, held at the Center for History at Sciences Po on June 6, 2017. 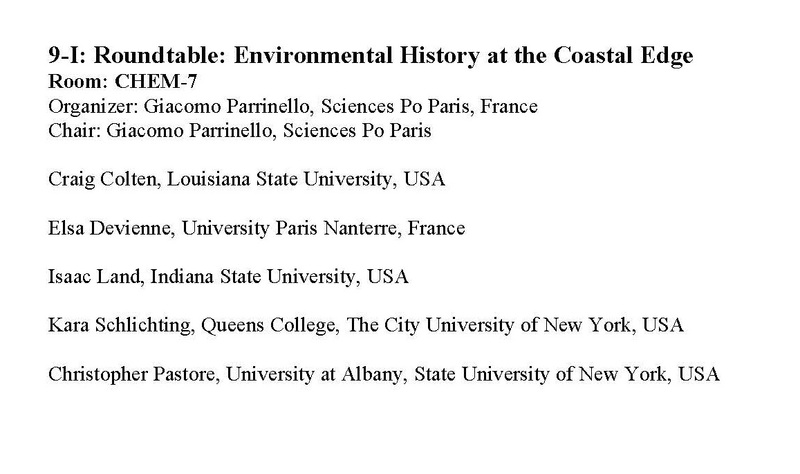 I have also organized and chaired a Round Table, which was included in the programem of the last meeting of the European Society for Environmental History in Zagreb, June 28-July2 2017, entitled “Environmental History at the Coastal Edge.” Participants included Elsa Devienne, Craig E. Colten, Kara Schlichting, Isaac Land, and Christopher Pastore. The participants animated a rich and stimulating discussions around three general questions: what does it imply to integrate coasts in environmental history? How do we define coasts and coastal environments from a historical perspective? Are there socioecological dynamics and conflicts specific to the coast? Touching upon issues of risk and resilience, contestation and conflict, along with methodological and theoretical reflections on the shoreline, the speakers showcased the diversity of approaches and questions that animate emerging research in coastal environmental history in multiple world regions.